Whether you are coaching on the sidelines or enjoying the game from the stands this polo is the perfect shirt for you. 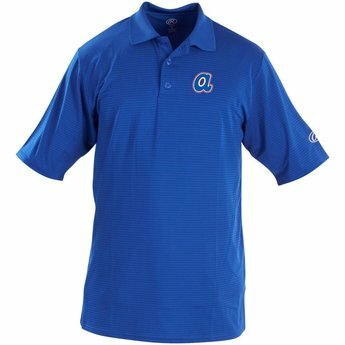 This polo features our Pro Dri lightweight moisture wicking material and is made of 88% Polyester/ 12% spandex to give you ultimate comfort and breathability. The tonal stripe design and rib knit collar gives this polo the flare youve been looking for.